The National Museum in Krakow is the biggest museum in Poland, and it was founded in 1879. The main building is located in downtown Krakow, and then there are other branches spread around the city. The main building has permanent exhibitions like Arms and Uniforms in Poland, for those interested in military history. For those into aesthetics, there is also the display of Decorative Arts and 20th Century Polish Art, which is mainly paintings. There are also many rotating exhibits. This Archaeology Museum is housed in a building that used to be a palace, monastery and later a prison. There are exhibitions on Krakow dating back 1,000 years, as well as from Ancient and Medieval Lesser Poland (which is the general region around Krakow). Aside from local history, there are also many displays on Ancient Egypt, as well as temporary displays. 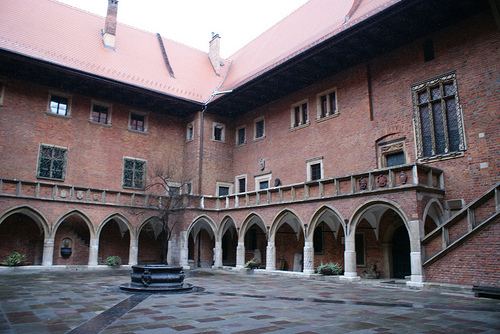 The University Museum is of Jagiellonian University, one of Europe’s oldest universities that is over 600 in age. At its museum, visitors can learn the history of the famous university, and look at historical furniture, portraits and globes. 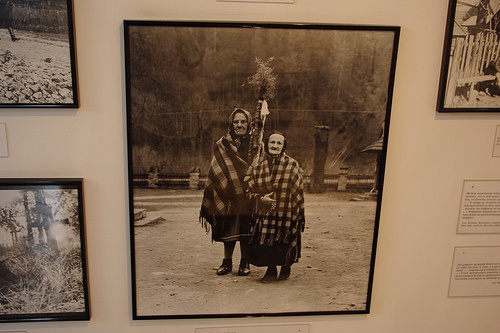 The Ethnography Museum is full of Polish folklore, with the largest collection of Polish costumes in the world. 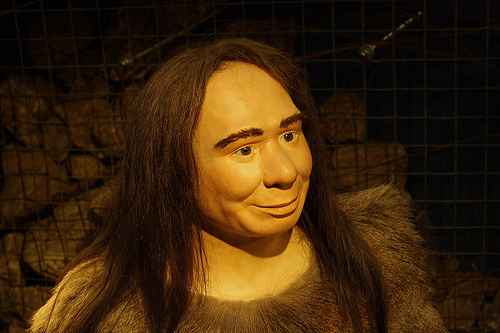 It also has displays of folklore from the Americas, Asia and Africa. 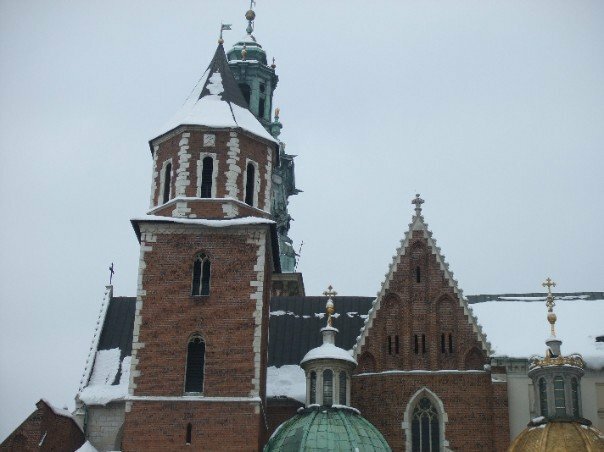 The Royal Castle in Krakow in a Gothic building located on Wawel Hill, and is a landmark of the city. It is nice to just walk around the grounds and courtyard, which are open to the public. Visitors must pay to enter the inside of the castle, and go to the Royal Chambers, where they can look at some fine portraits and Flemish tapestries. Another section is the Oriental Art, which is full of interesting Turkish, Chinese and Persian weapons, rugs and ceramics. This museum has been around since the 1980s, and is the only institute of its kind in Poland. It has many photographs and cameras on display and in storage, as well as information on photographic history and technique. There is also a library with five thousand volumes. 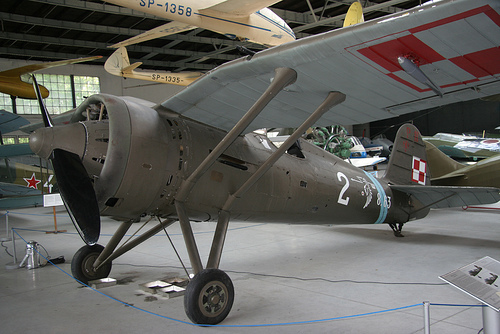 The Polish Aviation Museum is located at a former airport that closed in 1963, and is full of old aircraft and aircraft engines. There is also an extensive aviation library and some photo archives related to aircraft.